While at a Civil War Show in Louisville Ky, I came across this Calvary Sword in the bottom of a WWII soldiers foot locker trunk. The family had come to the show to sell the contents if the trunk. 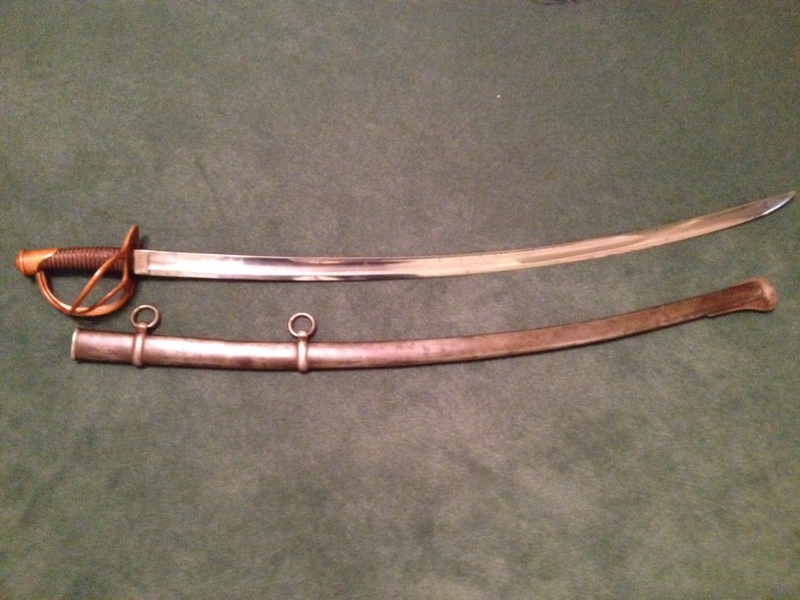 Little did they know that in the bottom of the trunk, was this beautiful Henry Boker Calvary sword. Yes this is the same family that makes the Boker pocket knives. The sword is museum quality. You never know where you will find such a beautiful piece of history!! !